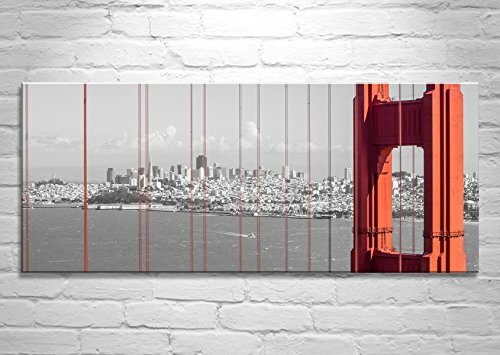 Title: "Golden Gate #29" - The splendid drama of San Francisco Bay, California! Your artwork is available as an unframed art print, or as a ready-to-hang canvas wrap. See "Production Method" below for details. If you have any questions about this product by Murray Bolesta Fine Art Prints, contact us by completing and submitting the form below. If you are looking for a specif part number, please include it with your message.